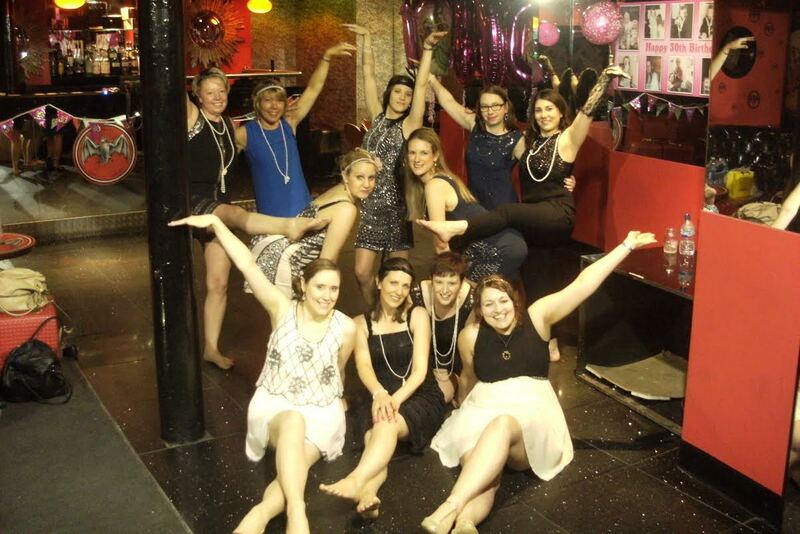 Bijoux Hen Parties Blog: 93.75% of all Bijoux clients would recommend us! What a fantastic result that is!!! Popped along today to have a look at our customer feedback survey to see what the latest ladies thought of their hen parties over the last few months and got that fab result. Look at how much fun Vanessa from Birmingham had at their Charleston Dance Party. Brilliant to be at such an iconic venue, it also has a great little restaurant next to it. Thank you - you put my mind at ease and the whole process from initial enquiry to arrangement on the day was absolutely superb!! The manager of the club was very helpful and was able to serve us drinks from the bar whilst we were there, which was great! Kirsty was fantastic! She got us all involved and made us all feel comfortable. By the end of the lesson we were all thrilled that we had learnt a dance from scratch! From the first email I sent, you were always fantastic at getting back to me promptly and finding a venue that suited our location and timings. Thank you very much! We had three stylist and they were all fabulous. Really made us all feel a million dollars, All our party had a wonderful time and all our hair and makeup looked amazing. Really set us up for our 1940s themed night out. So why don't you sit back and let Bijoux Hen Parties arrange your hen party while you sit back and relax and get ready for your big day.